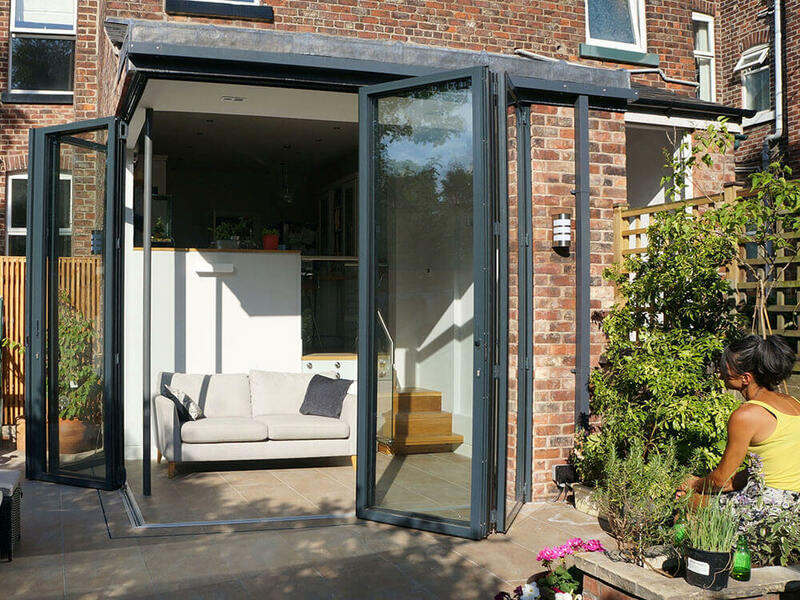 The simple addition of a sun space to the kitchen and a basement conversion was the solution to a difficult relationship of the existing kitchen to the garden. 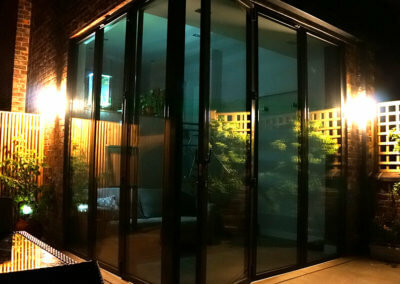 The client loved the rest of the house and its position in the neighbourhood, however the view of the garden was obscured from the kitchen and living rooms; internal spaces were dark and uninviting, despite facing south. 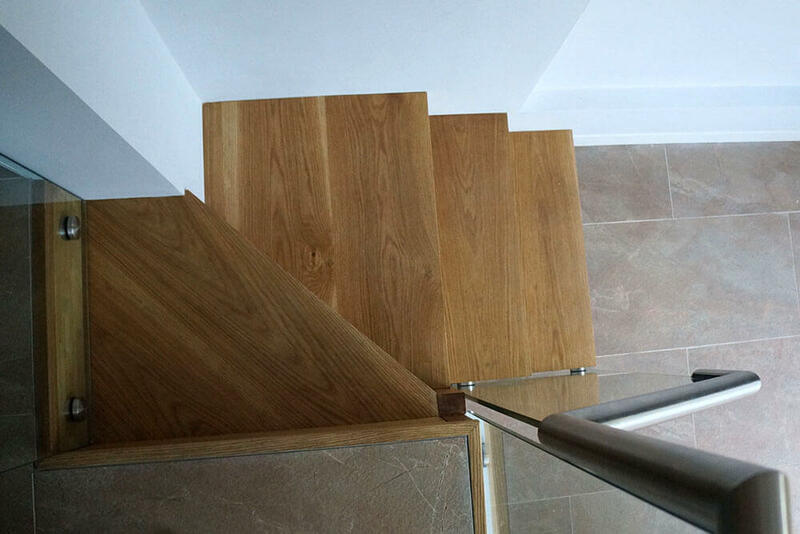 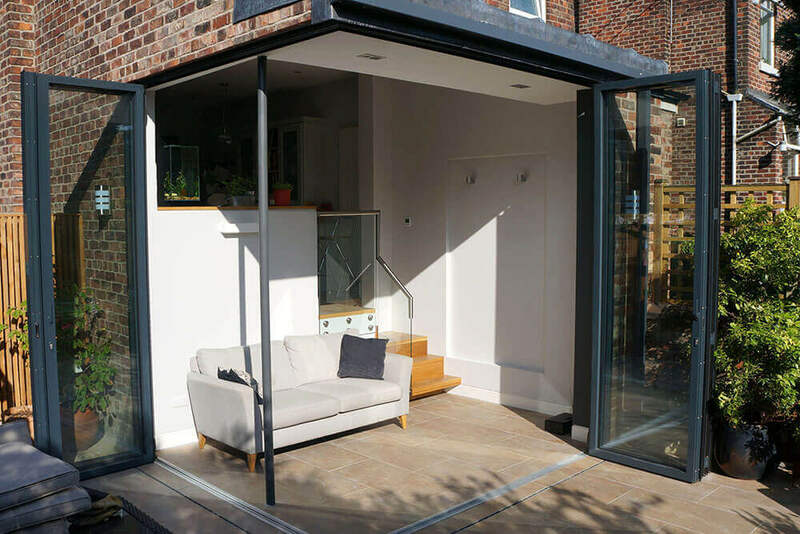 By moving the utility room to the basement, along with the external stairs, an area was freed up for a sunspace which acts as a transition between the raised ground floor and the rear garden. 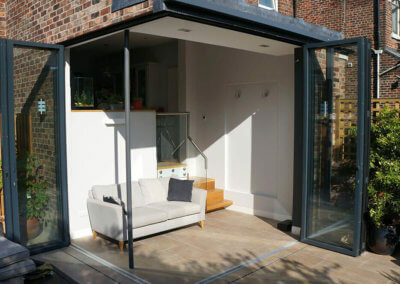 The clients are delighted with the space and the privacy it has given them from their neighbours. 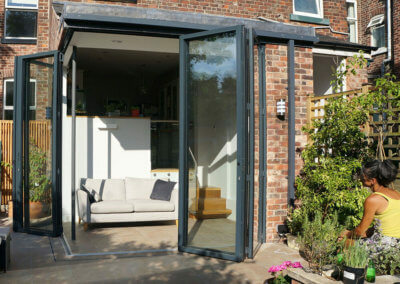 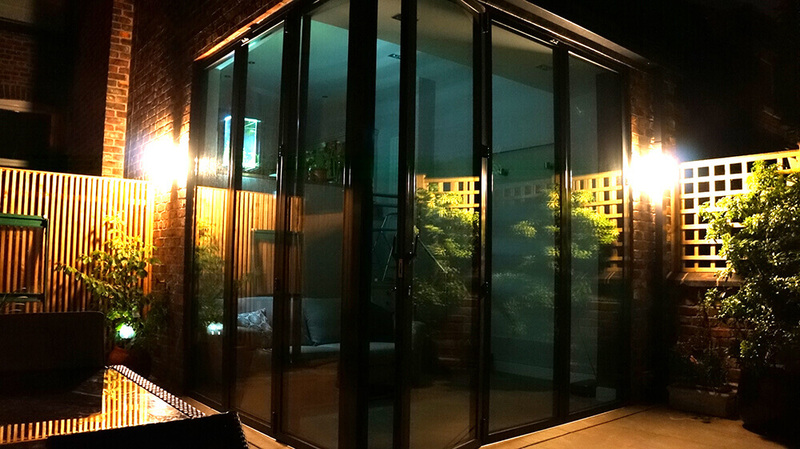 A sun trap when the doors are open fully, the 3m high doors are the tallest supplied by ID Systems and open to a frameless corner.